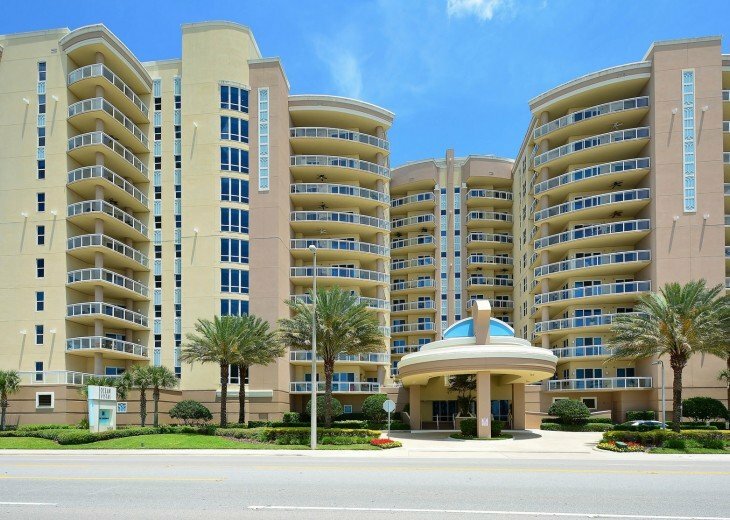 This HUGE 3 bedroom 3.5 bath unit goes straight through the building, the living room & Master Bedroom are on the ocean and the guest bedrooms have their own balconies looking over the Halifax River! 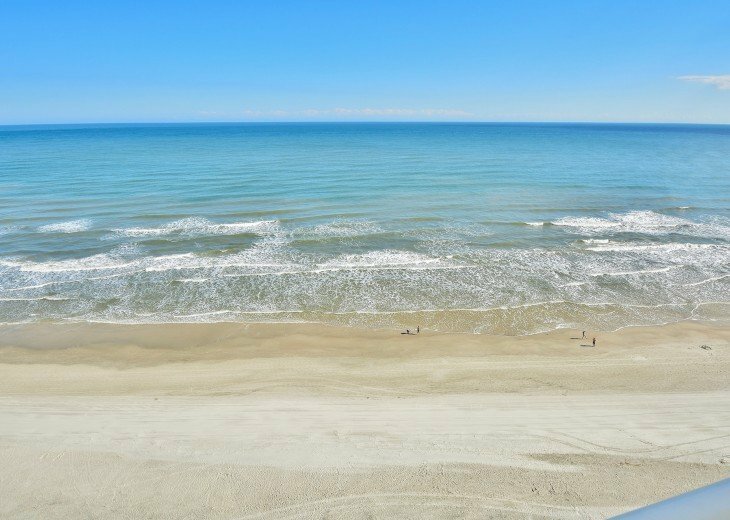 The ocean front balcony has plenty of room for the entire family and features a built in Jenn Air grill. There is nothing better than grilling to the sights and sounds of the ocean waves rolling in. You'll also enjoy the the large rooms, Ocean Vistas' fantastic pool deck, and state of the art fitness facilities! There is nothing else like Ocean Vistas on the beach. So if you want only the very best, this is the place for you. 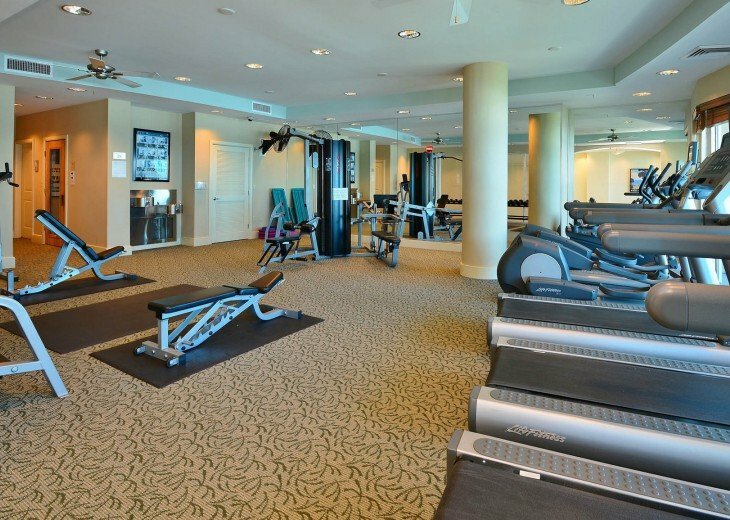 This extra large unit offers 2,900 square feet and another 600+ on the 2 balconies! With 3 bedrooms and 3.5 bathrooms the unit is fitted to sleep 10. Additional bedding is provided by 4 full twin sized roll away beds you can move anywhere at your leisure. Each one of these beds has an upgraded full innerspring mattress. This is our only Pet Friendly building. However, for the safety of all our furry friends please have an updated copy of your pet's vet records showing all immunizations and shots are current. The concierge will require a copy to receive your parking pass. No more than 2 pets are permitted in any 1 unit.Please note size limitations & NO AGGRESSIVE BREEDS are permitted. 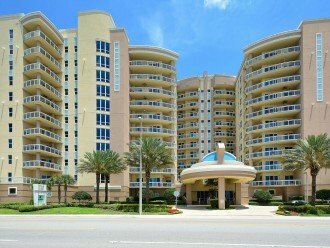 Ocean Front Large unit, 3,500 Square Feet including the 2 balconies! 2 Reserved Parking Spaces in front of Elevator Lobby Doors! Heated ocean front pool - one of the largest on the beach at 75 FT Long! 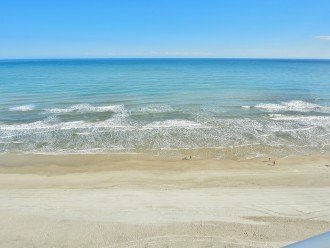 Directly on the beach with a large heated pool & hot tub on the pool deck. Rates shown are OFF SEASON ONLY. Rates in season and for special events are significantly higher. Please contact us with your dates for current rates and availability. Condo was nice, large as expected but couldnt fit all rollaways in bedrooms. Nicely stocked and up to date. Nice pool and hot tub but disappointed that pool table in community room and firepit outdoors not working the entire stay. Great access to our unit. Beautiful view of the Ocean. 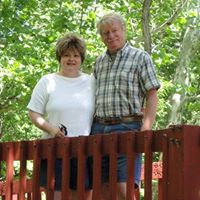 Condo owners/managers great to work with and very helpful. Sandy, I asked management about the fire pit, evidently the entire heating device went out and a new one is on order. It sits in a very corrosive environment and just wore out. I know they service it regularly but it must have been beyond servicing. The building just put down the tile in the clubroom where the pool table is. They have a carpet on order to go under the table and will re-open it as soon as that is in place. Hopefully later this month!Hope to see you next time! Thanks for your kind comments! I'll let our staff know too. Carmen & I look forward to having you back on your next visit to Daytona Beach. We just returned from our stay @ #1106. I can't say enough about our experience here. From the moment I contacted Dennis and Carmen they were awesome to deal with. The pictures I viewed online of the unit were great, however seeing it in person far exceeded my expectations. The unit is stocked with everything you would expect. There was an issue with the Jenn-aire grill on the balcony, but was promptly addressed by the 2nd day. April, who assisted in the check-in process was great too. Great personality and extremely thorough. There were 3 couples in our group and enough space for more with the 4 roll-away beds. Everyone was able to spread out and enjoy themselves. The furniture in the unit was extremely comfortable and the decor was beautiful. The parking couldn't have been more perfect either. Two side by side spots as soon as you enter the garage. Elevator opens directly to your door. We had the pleasure of meeting Dennis in person and he was a delight. I will definitely book with them again! I look forward to our next trip to Daytona! Thanks again Dennis & Carmen for being so easy to work with! Lori, thank you so much for your kind comments! We really enjoyed having you and your group! 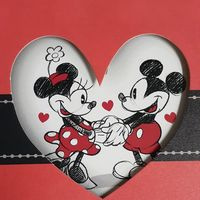 Carmen & I are looking forward to welcoming you back on your next trip to Daytona Beach.